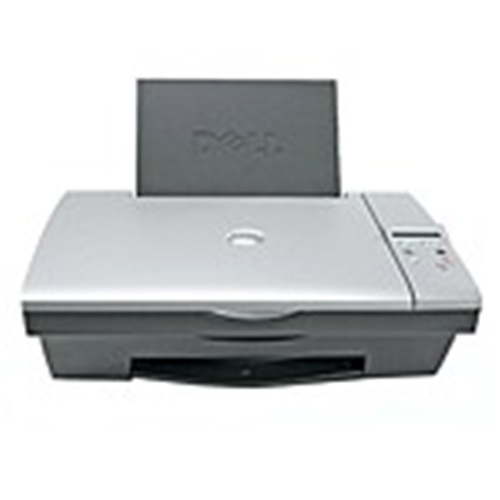 When Windows 10 drivers are not available for your Dell printer, you may be able to use Compatibility Mode as a means to install printer drivers from past versions of Windows. Please visit our Dell Knowledge Base article for more information on this issue. Please visit the Dell Printer Support site for driver installation, usage and troubleshooting information. How to Create a Support Request Online? Need to change the pick roller? We can help. For more information, tools and tips using your Dell products, visit dell.com/support.